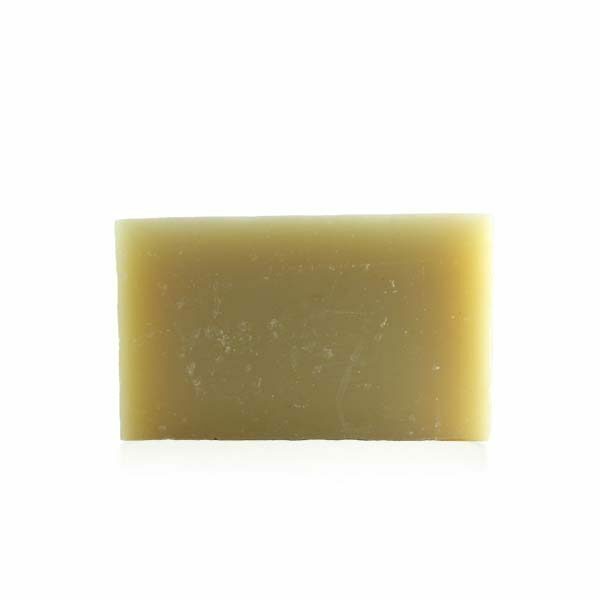 A gentle moisturizing soap with the light,clean, herbal scent of Lemongrass. 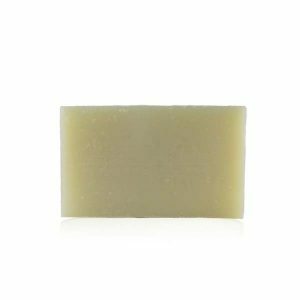 This softly scented, moisturizing soap, packed with skin-loving nutrients is gentle enough to use every day, even for facial cleansing. 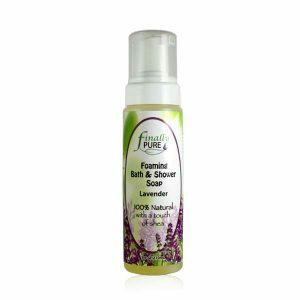 The rich lather will not leave your skin dehydrated but feeling healthy, clean and radiant. 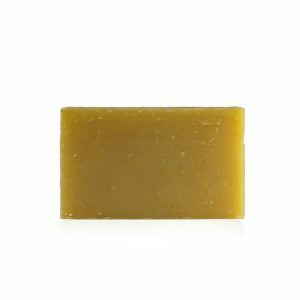 This softly scented moisturizing soap is loaded with antioxidants (mega E vitamins) to protect and maintain healthy, radiant skin. Contains nutritious Organic Annatto seed. The Annatto seed has the highest concentration of natural tocotrienols (the most powerful components of vitamin E) available on the market. This natural vitamin E protects your skin by combating harmful free radicals, to keep your skin looking healthy and youthful.